Investigate the intriguing link between perfect numbers and Mersenne primes. 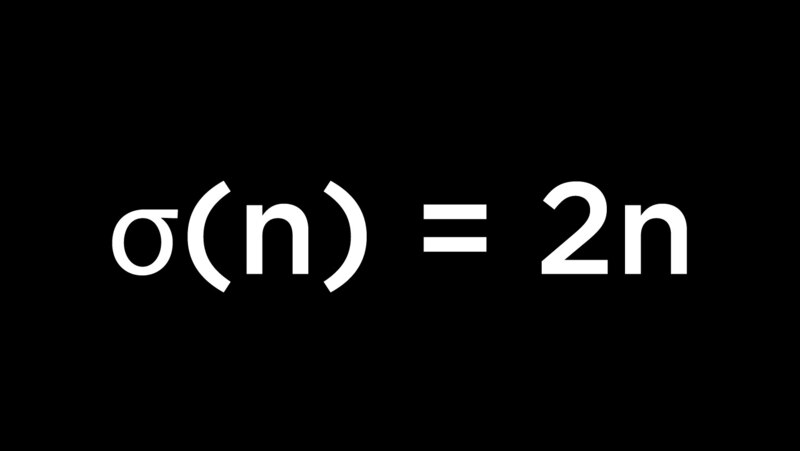 A number is perfect if it equals the sum of all its divisors, excluding itself. Mersenne primes are prime numbers that are one less than a power of 2. Oddly, the known examples of both classes of numbers are 47.